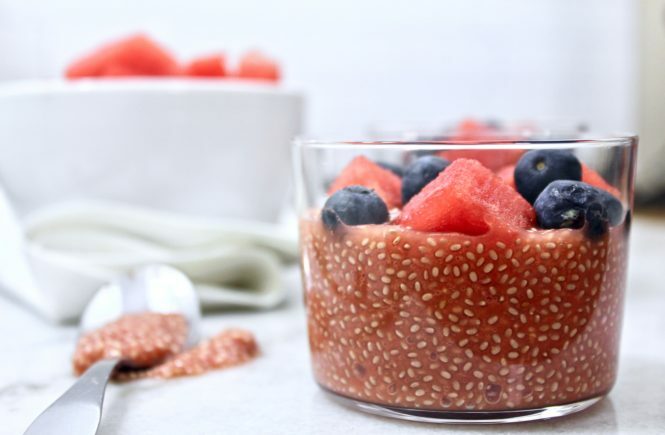 I’m back with Creamy Watermelon Chia Seed Pudding! This ‘pudding’ is the perfect healthy snack or breakfast! It’s also Paleo, Vegan and Whole30 Compliant. 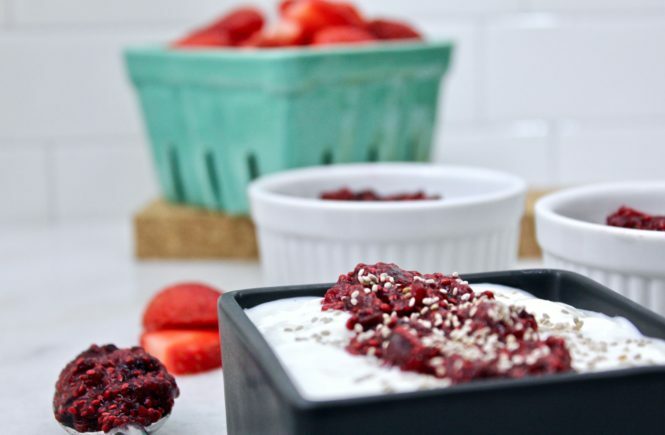 Thanks to Salba Chia for making this post (Mixed Berry & Cherry Chia Jam) possible. They really are the most powerful chia seeds on the planet. Mixed Berry & Cherry Chia Jam – finally a paleo jam that isn’t filled with sugar! 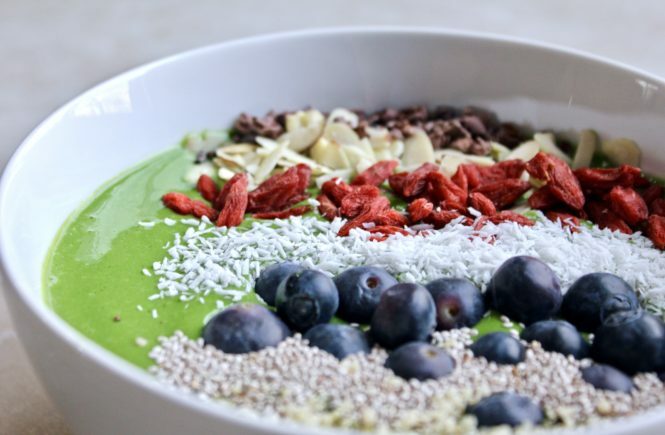 Green Smoothie Bowl with Spirulina – hello, summer! This smoothie bowl is refreshing and perfect for hot summer days! 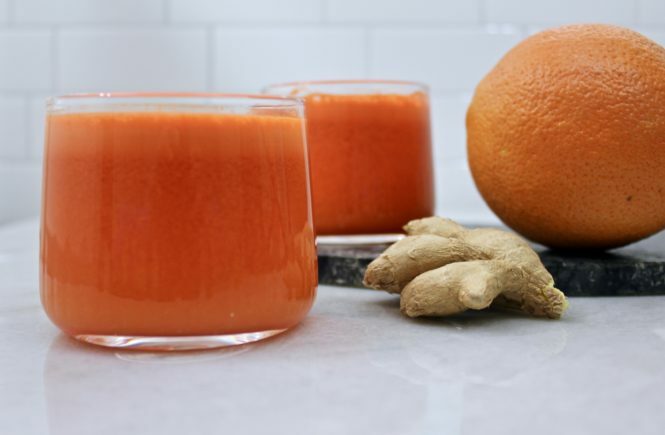 Orange Carrot Turmeric Juice – this is my absolute favorite juice combination! It’s so refreshing & delicious. Only a few ingredients too! 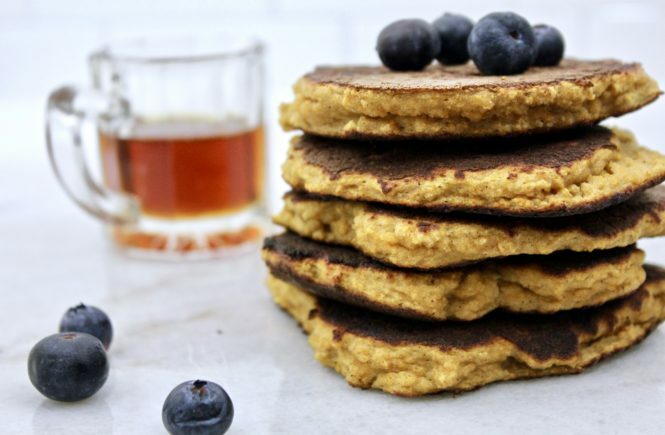 Paleo Butternut Squash Pancakes – these delectable pancakes are perfect for Saturday morning, or, you know, any other day of the week!